Tungsten Carbide Suction Drum is to be used on tobacco machinery to make cigarettes. Drum is of vital importance for tobacco secondary processing. 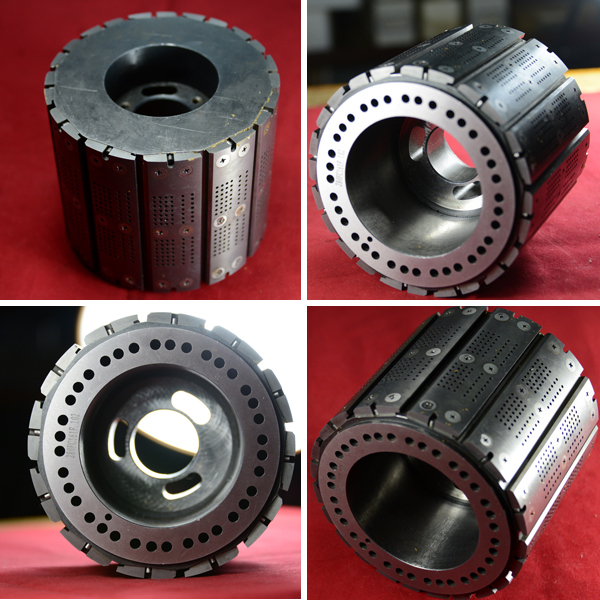 Made of tungsten carbide material, this drum has a long working life and can shorten machine downtime. Zhengtong is a global supplier of Tobacco Machine Spare Parts for mainstream tobacco machinery manufacturers like Hauni, GD, Molins, Focke, Sasib, and Schmermund. With drawings or samples, we accept customization. If you can not find what you want from our web pages, you're welcomed to check with our customer service team. Making Line ( Makers): Molins Mark 8, Mark 9, Mark 9-5, Passim, Super 9, Max 3, Max 5, Max S, Hauni Protos 70, 80, 90, 90E, M5, M8, KDF1, KDF2, KDF3, GD121, etc. Packing Lines(Packers): HLP1, HLP2, COMPAS, GDX1, GDX2, GDX2000, GDX3000, Focke 350, etc. Tens of thousands of replacement parts are available from stock! Enjoy a quick delivery of 3 working days! Looking for ideal Tobacco Machine Spare Part Manufacturer & supplier ? We have a wide selection at great prices to help you get creative. All the Carbide Tipping Drum are quality guaranteed. We are China Origin Factory of Carbide Cork Drum. If you have any question, please feel free to contact us.